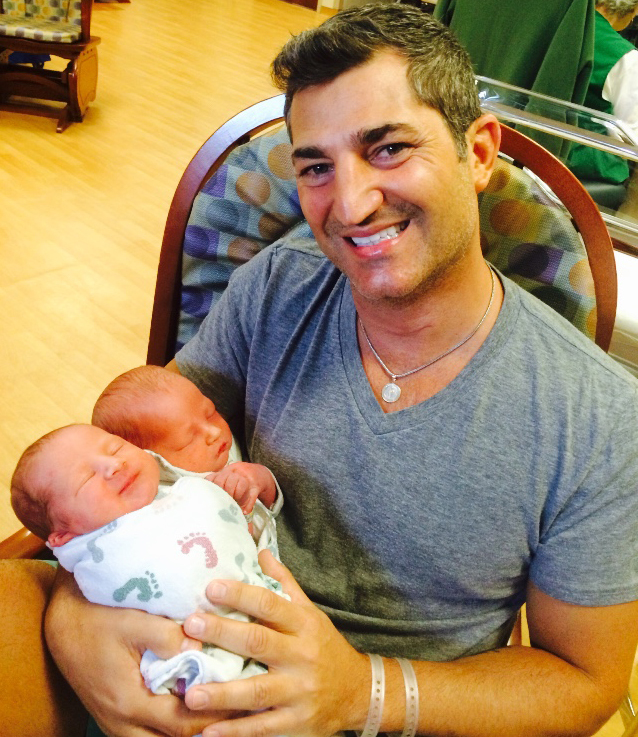 Michael Barbaro, Associate Chaplain at Trinity School in Manhattan, is a single dad of newborn twins, born July 2014. He worked with a surrogate to grow his family, and he shared his story at the Surrogacy Seminar & Expo for Gay Men presented by Men Having Babies November 2, 2014 – at JCC Manhattan. Q: How did you decide to become a parent? A: I’ve wanted to be a father since I was seventeen years old. I never had a relationship with my own dad, and that fact drove my desire to become a father myself. I’m a teacher and a nurturer by profession – I’ve always helped other people’s kids, and now I’m really ready to help and love my own. 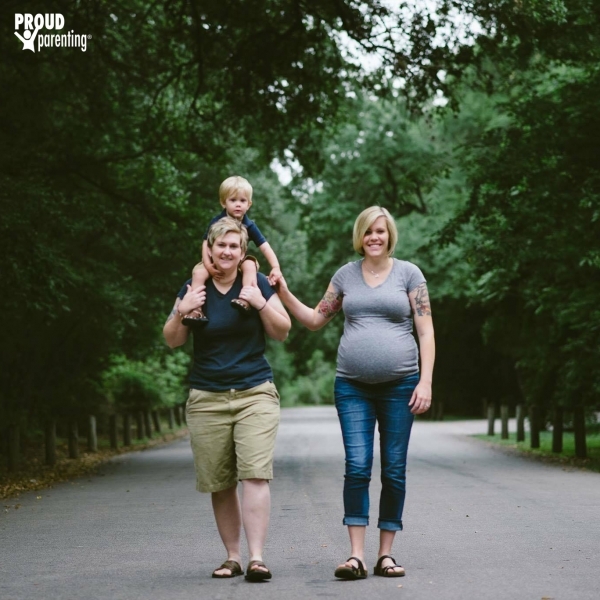 When I came out at age thirty, I thought I would have to let my dream of becoming a father go, but a few years ago as I learned more about surrogacy, I realized it was possible for me. 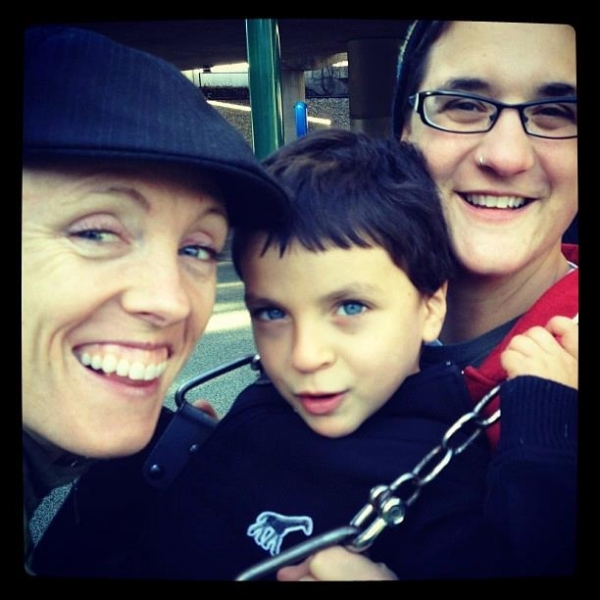 Q: Why did you choose surrogacy? A: I looked into all the options available to me, including adoption and co-parenting with a lesbian couple – which I actually pursued, but it didn’t work out. I kept avoiding looking at surrogacy because of the financial costs involved…kept pushing it away…until the time when the other options had exhausted themselves, and surrogacy was the only one left. Then I figured I would make it work whatever the costs – financial, emotional and physical; I would explore how to make it happen. 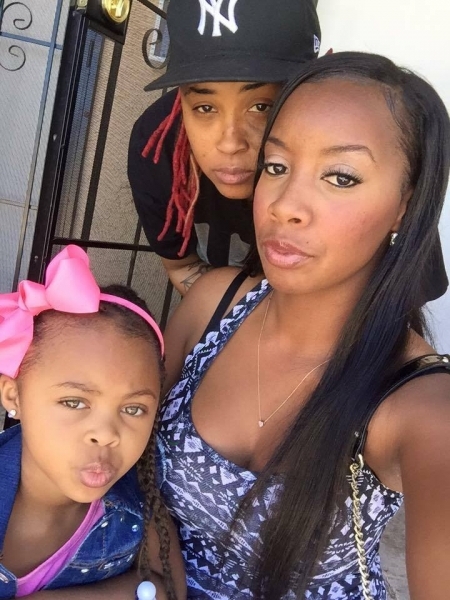 Q: What was your biggest misperception about the surrogacy process? 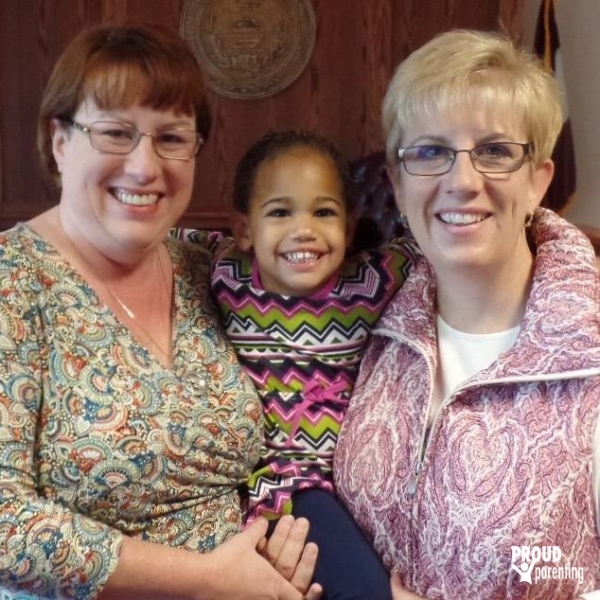 A: I wasn’t sure how my decision to pursue surrogacy would be perceived by other people. I remembered having conversations with friends about it a few years ago, and they weren’t supportive of the idea. I wondered if they’d still feel this way now that I‘d decided to do it, but to my surprise everyone shared the opposite viewpoint this time – that women using their bodies for surrogacy were performing the ultimate act of generosity and kindness. When my surrogate revealed to me that her own friends were not being supportive of her decision to participate, I reached out to a large group of friends and supporters who’ve been following my story via an email newsletter and asked them to reach out to her and show their support. She was overwhelmed with all the supportive messages she received from my friends. I really feel she’s a hero for bringing these kids into my life, so I wanted to do something meaningful for her. This was my way of letting her know how much respect I have for her. My community of friends and family really responded to her with that. Q: What resources did you use for your surrogacy journey? A: I started my investigation by looking into agencies in India and Thailand. In the end, I decided the international beaurocracy and politics involved with those options there weren’t right for me. That’s when I came across the Men Having Babies website. I went to several of their meetings, got a lot of great info and made some really true friends. Three other gay dads in particular and I are all still active friends. I used Men Having Babies as a big resource – they introduced me to the surrogacy agency I wound up using, Simple Surrogacy. I wasn’t able to attend their New York conference in 2013, so I watched YouTube clips from it and learned a lot about Simple Surrogacy from those clips. I ended up using them and couldn’t be happier with how things turned out. Q: What was your greatest obstacle during the process? A: Honestly, my biggest obstacle was the financial aspect. I had no hesitation about becoming a father, and I was surrounded by people who felt the same way and wanted that for me. Men Having Babies was just starting their financial assistance program then, but I didn’t understand it well enough, and I didn’t apply. I thought it was for people who’d already lost all their money on surrogacy attempts that didn’t work out; I didn’t understand that it was also for men like me – making a living as a teacher and an associate chaplain, but for whom the surrogacy costs are not realistic without help. Not applying is my biggest regret. 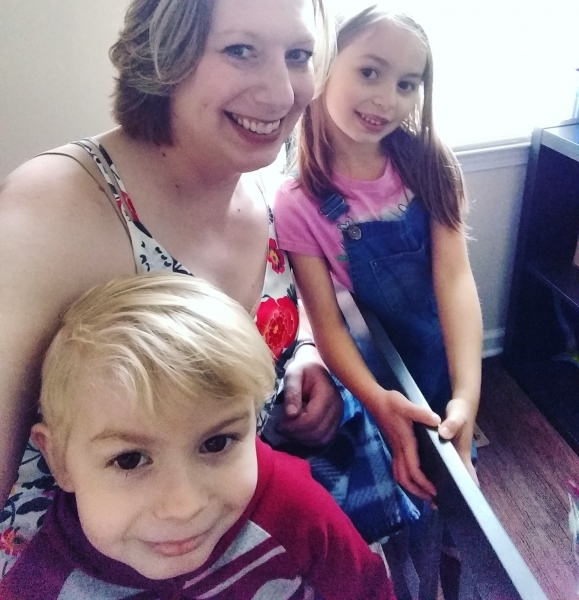 Some other obstacles are the logistics involved now that my twin sons are here – I can’t afford a nanny or daycare, so my mom moved into my 530 sq foot apartment with me to help out. My boys sleep in my room, and we built a temporary wall for my mom to have her privacy, and we’re making it work. For me, having kids is all about sacrifice, and I’ve just had to make it work. 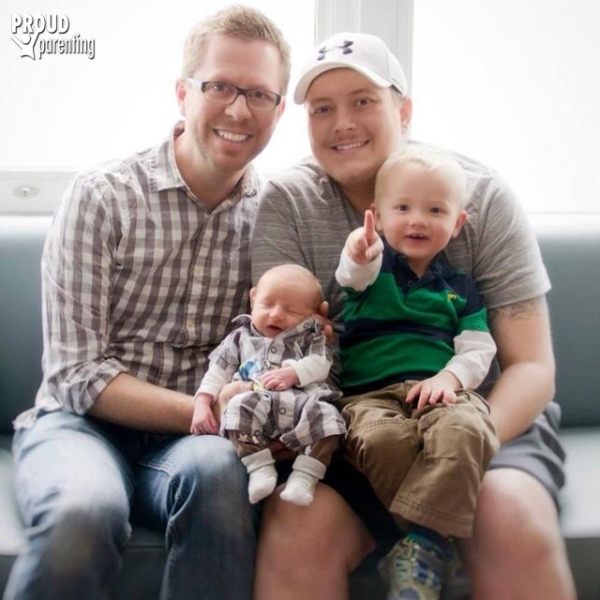 Q: What advice can you give other gay men considering surrogacy? A: A year ago, I was speaking with my mom, and I was very sad. I knew in my core that I was meant to be a dad, yet it wasn’t happening yet. I was approaching the age where I had to just do it or not. I was in a relationship at the time, but I didn’t know if it would last (it didn’t). Was becoming a father something I could do as a single man or not? My mom answered me by saying that I was called to be a father, and if I went ahead and did it, I would never look back regretting it. But if I didn’t do it, then when I would be seventy years old one day, I would look back and regret not doing it. No matter how hard things are right now, we know it would be harder for me to look back one day in regret. I didn’t know if I was going to be somebody’s husband one day, but I knew I had to be someone’s father. Q: How has being a parent changed your life? I’m tired. I’m happy. I’m discovering parts of myself I didn’t know existed. There is tremendous responsibility with becoming a dad. As a teacher, I dealt with the caretaking of children my whole career, but now the kids in question are my own. I’m still in the process of figuring out how my life is changing. I don’t know the answer yet, but I do know that my life will be forever changing because of my children, just as I am forever changed. Being a parent requires constant readjustment and figuring yourself out. Seattle gay dads. Local group offers support from other men raising kids.